This cutie’s picture made me smile when I came across it this week. 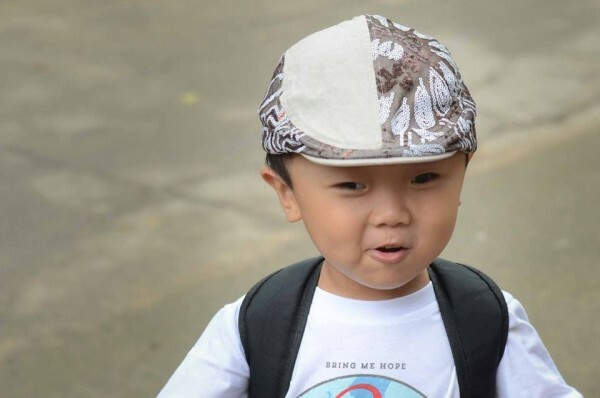 Joel is a five-year-old boy who loves to dance and talk to friends. According to his profile, he has hydrocephalus and cerebral palsy. Joel is a sweet loving little boy who is five years old and is currently listed with CCAI. He loves to play with other children and he loves hugs when he sees someone he is familiar with. According to a volunteer who spent a lot of time with Joel at a recent Bring Me Hope Camp he can walk very well, he loves to sing, enjoys busting a move on the dance floor and is a very talkative little guy. Joel can also eat independently. His fine motor skills seem to be on track. Joel is a wonderful child who is very well liked. His special need is listed as Hydrocephalus and Cerebral Palsy. Eight-year-old Kenneth is listed as having an urgent medical need. He has a serious heart condition, for which he is unable to receive surgery in China. Kenneth has a loving foster family and is a great student, but he needs a forever family who will be able to provide him with the medical care he needs. Kenneth has a grant available for qualified families, so pray that such a family will come along soon! Kenneth was found when he was 6 months old, and he currently lives with a foster family where he seems very attached. 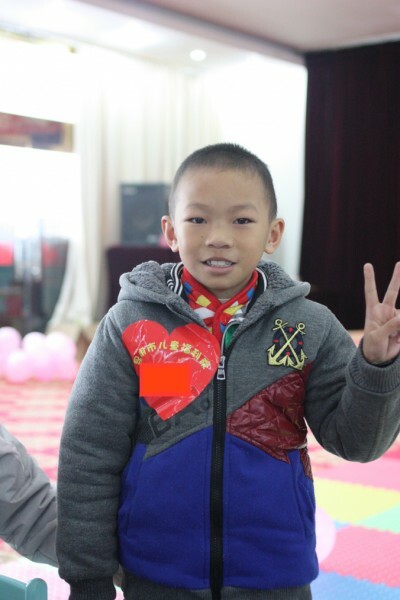 Kenneth’s foster family reports that he attends the local public school near his orphanage. He is an excellent student, and has a 98/99 score in his language class! His classmates and teacher all like him and support him in class. He is also reported to be very good at math. He enjoys playing chess, as well as video games, but he always finishes his homework before he plays! He did not appear cyanotic or have clubbed fingers when our staff saw him, but we were told he has a hard time when he has a cold or illness, due to his heart. 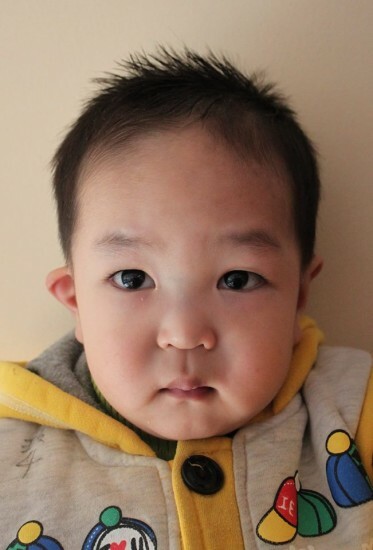 Kenneth desperately needs a family to help him get the heart care he needs to live a long and healthy life. 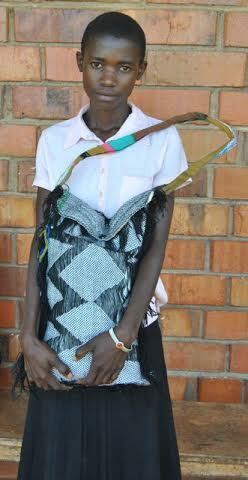 Samantha is an older child who was diagnosed with scoliosis. 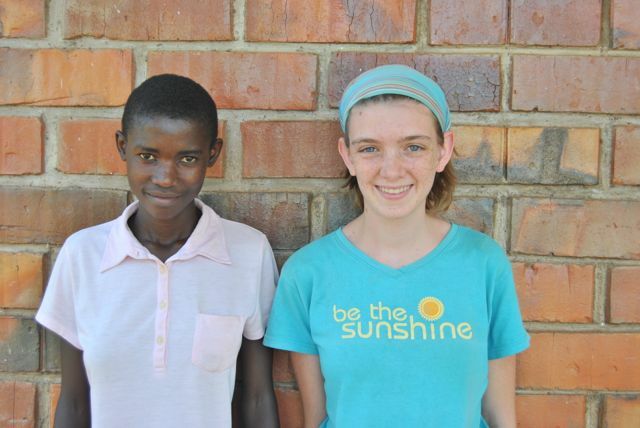 According to her profile, she has made a lot of progress in her language abilities and her daily life skills, and she has formed close relationships with her caregivers and friends. 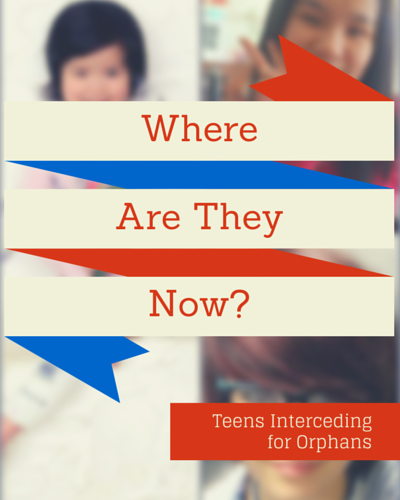 There is currently grant funding available for Samantha’s adoptive family, so pray with me that her family will find her soon! Samantha was 5 years old on admission, cautious to new environment, observed her surroundings with curiosity. 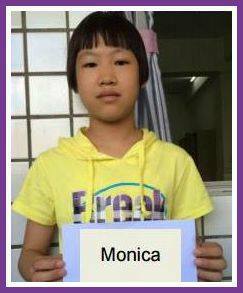 Under the excellent care of caregivers and patient guide of teachers, she gradually adjusted to the environment and she has become outgoing and has had good living habits. 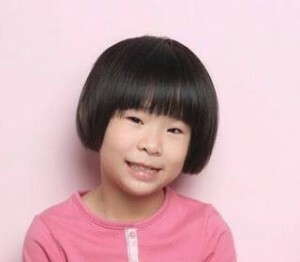 At the age of 5.5 years, she studied in the kindergarten at our center. She has progressed her language skills in that she could speak sentences of 5-10 words. She had better self-cared ability. She was willing to help to do something as her age appropriate such as cleaning tables, washing small towels. She could play games with her friends. She became more patient and could share things and be humility. Samantha is outgoing, kind and lovely. She could get along well with others. Sometimes she is stubborn, however so long as you company her and help her release the mood, and encourage and support her, she would be better. Under the care and love of all of us, she grows healthily and happily. This sweet boy is in need of a special family who can care for his health needs. TIO volunteer Christine brought Kyan to my attention this week, and he is adorable! At three years old, Kyan has already undergone heart surgery and still suffers from coronary heart disease and cardiac insufficiency. 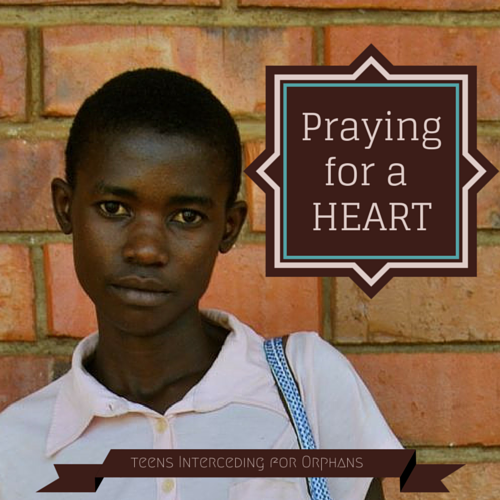 Pray with me that he will find a family who will be able to care for his medical needs as well as give him a loving home. 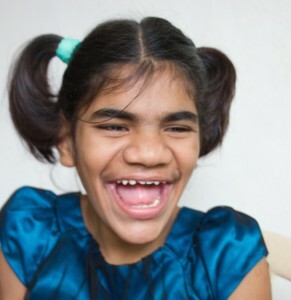 Precious Kyan is 3 years old and is designated as special focus on Lifeline’s individual list. His special needs are listed as CHD (PVA, VSD, ASD), post-op CHD (right B-T shunt operation + PDA ligation), and cardiac insufficiency. Sweet Kyan has some heart melting eyes! When the caretakers call his name he turns to them with arms out to ask for cuddles. Kyan likes to laugh out loud when he is happy. He is described by his caretakers as being active and lovely.